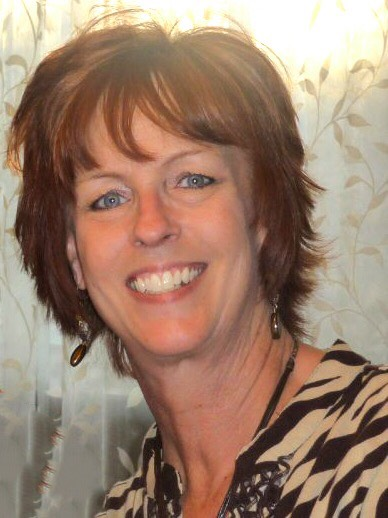 Deborah Marie “Debe” Wagner, 63, went to be with our Lord January 30, 2019. A memorial service is scheduled for 1:00 PM, Saturday, February 9, 2019 at First United Methodist Church with Rev. Dan Boyd officiating. Denton-Wood Funeral Home is in charge of the arrangements. Debe was born February 22, 1955 in San Bernardino, California to James M. and Donna Marie (DeWitt) Hallman and moved to Odessa, Texas as a young girl. She graduated from Odessa High School in 1973. Debe married Keith Wagner February 3, 1973 in Odessa and they moved to Carlsbad the following year. She began her long-time banking career at Western Commerce Bank. In 1980, Debe went to work for Pioneer Bank where she worked over 36 years, retiring as Vice-President. She was actively involved in the community throughout the years including serving on the board of the Carlsbad Chamber of Commerce and Carlsbad Rotary Club where she was past President. Debe was known for her warm, loving, infectious personality. She cherished her family and friends and never turned down the opportunity to be with her three beautiful grandchildren. Debe was preceded in death by her mother, Donna Hallman and son, Kyle Wagner.